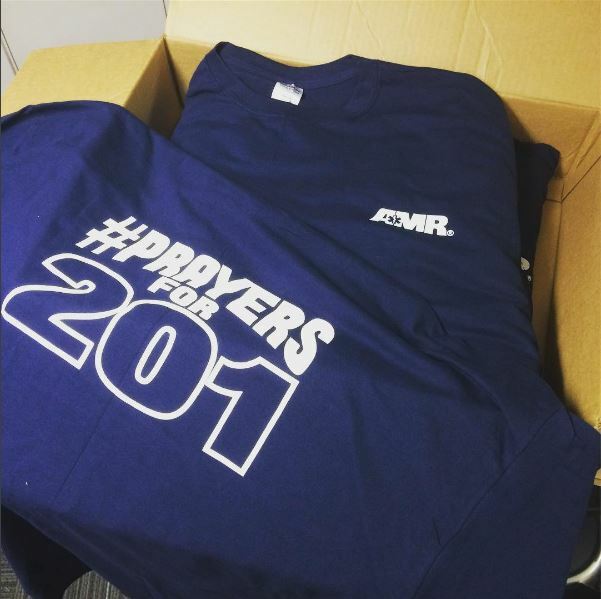 We print awesome shirts and apparel! 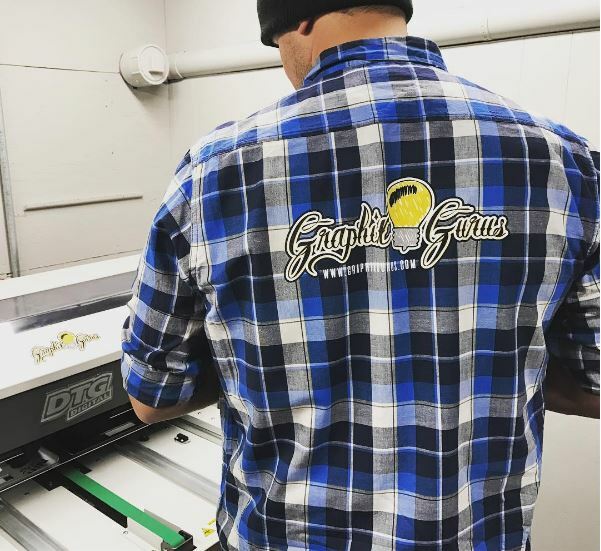 West Michigan’s best DTG printer! Graphix Gurus is home to West Michigan’s best Direct to Garment (DTG) printer. The brightest colors and coolest designs! We will work with you to create amazing apparel for work, home, and sport! Need just 1 shirt printed? We can do that! No expensive set up fees like traditional screen printing. Just amazing prints on the coolest garments. We stock many shirts, tees, and sweatshirts – as well as have access to thousands of other apparel items! So what can we print for you? No matter if you are working with a completed design or are just starting to dream up what you need, the Gurus will help your ideas come to life! We have the skill, expertise, experience, best equipment, materials, and knowledge to make your print work come to life. To top it all off, we are pretty great to work with (if we don't say so ourselves). So let's chat about your printing needs today! Fill out the form on this page or simply call us at (616) 613-6910 or email the head Guru Adam at adam@graphixgurus.com. © 2016 Graphix Gurus LLC - WEBSITE BY Purposed Press | Zeeland, MI - All Rights Reserved.